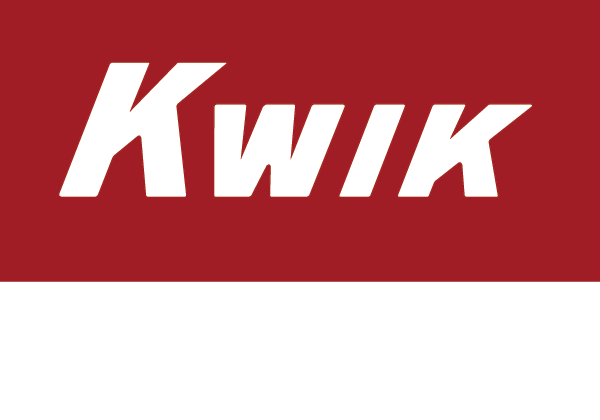 By opting into the Kwik Trip/Kwik Star mobile messaging SMS service, all new and existing members agree to receive recurring marketing messages from Kwik Trip/Kwik Star on their mobile phone. Marketing messages will be sent to the number provided at opt-in using automated technology. Consent to receive messages is not required for any purchase. Message frequency varies based off program participation and user interaction. To opt-in to mobile offers, deals, and fuel alerts* via SMS messaging from Kwik Trip/Kwik Star, text KWIK to 77887 and follow confirmation instructions. *Note that we cannot guarantee advance notice of price increases in every situation. Due to the volatility of fuel costs, gas prices may sometimes change without notice. To opt out of future messages at any time, text STOP to 77887, call 1-608-793-6267, or contact us through our Contact Us page. After sending the SMS message STOP, Kwik Trip/Kwik Star will send one SMS message confirming the mobile number has been unsubscribed and no further messages will be received from Kwik Trip/Kwik Star unless otherwise requested. For additional help at any time, text HELP to 77887. Major carriers: AT&T, Verizon Wireless, Sprint, T-Mobile*, MetroPCS, U.S. Cellular, Alltel, Boost Mobile, and Virgin Mobile. As always, message and data rates may apply for any messages sent to you from us and to us from you. Message frequency depends on the user’s interaction. If you have any questions related to mobile/cellular text or data plan, please contact your wireless provider. Any attempt to abuse or exploit Kwik Club messages, coupons, or contests may result in the suspension or termination of your account. For all questions about the mobile SMS services provided by Kwik Trip/Kwik Star, please contact us through our Contact Us page.